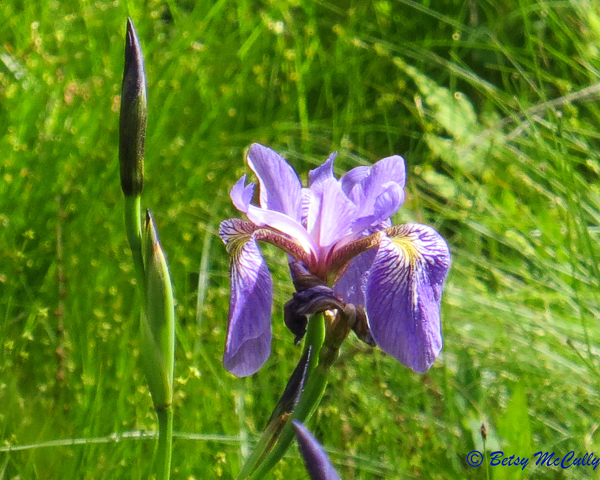 Blue Flag (Iris versicolor). Iridaceae family. Native. Swamps, marshes, acidic bogs. Napeague, Long Island, 2017.